← A great new bus service to Lichfield starts this summer! 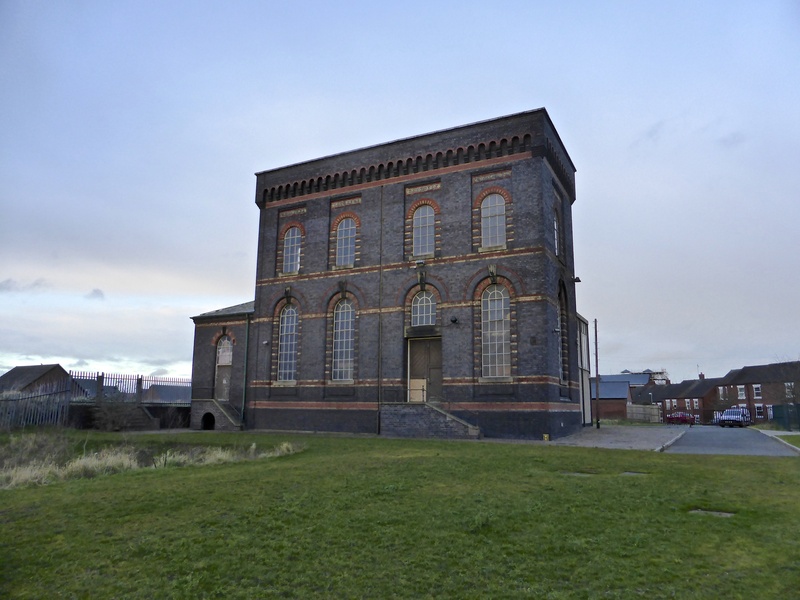 Sandfields Pumping Station champion and public historian extraordinaire Dave Moore has been in touch to let me know that this Monday evening (11th June 2018) there will be the June 2018 Public Meeting of the Lichfield Waterworks Trust charity, formerly the Friends of Sandfields Pumping Station group – and there will be a rather wonderful guest speaker. This entry was posted in Environment, Events, Followups, Fun stuff to see and do, Interesting photos, Just plain daft, Local Blogs, Local History, Local media, News, Reader enquiries, Shared media, Shared memories, Social Media, Spotted whilst browsing the web and tagged 11 June, 2018, Architecture, at risk, Black Country, buildings, Dave, David, Discovered, event, Events, Facebook, free, heritage, Ian Pell, Kate Gomez, lecture, Lichfield, Lichfield Discovered, Lichfield Waterworks Trust, local blogs, Local History, Lore, meeting, Moore, pub, Sandfields, Staffordshire, Talk, Things to do, Thursday. Bookmark the permalink.